In the quaint bylanes of Koramangala bursting with cafes and restaurants, Palasa tucks itself in a tiny space and being here is a relief from the crowded street. Walk inside into a beautiful paradise of potted plants and vases in lovely earthy colours, available in different shapes and sizes. A little heads up, you might end up feeling like Alice in the Wonderland. 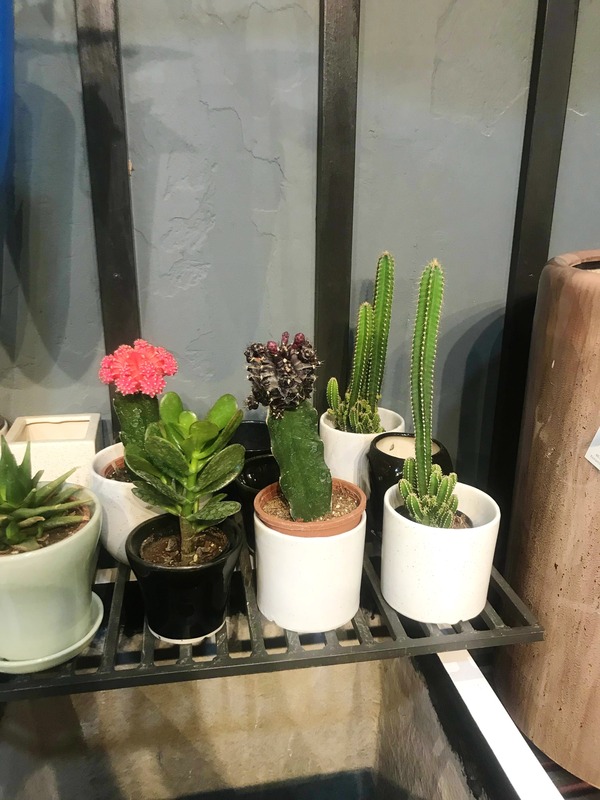 The unique concrete planters are the hottest pieces and are so in trend at the moment. Don't forget to check out the super cute table pots which could easily spruce up your boring work desk. The mini cactus is a personal favourite. Currently, they do not courier their plants all around the country! But never mind - you can easily buy the lovely pots and have them delivered to your doorstep.